We volunteered to help build a Habitat for Humanity house in a new development in Harwich. 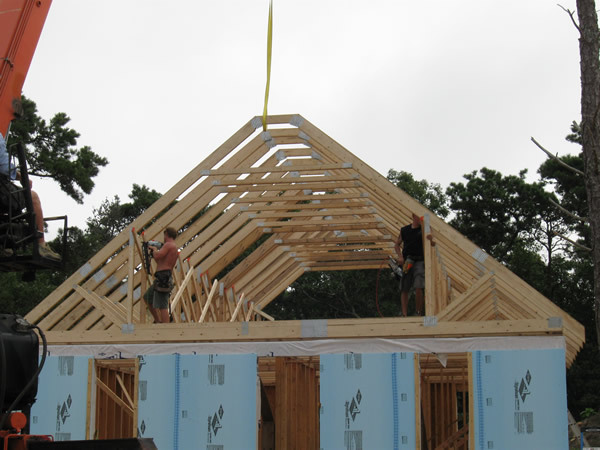 Our crew set roof trusses along with Winkler Crane of Wellfleet. We are also planning on being part of the 2017 “Blitz Build”.